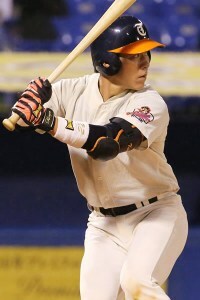 Baseball Equipment online shop "Swallow Sports staff Blog": Attention to the players who are using the Tamazawa that have been named in the 2016 draft !! 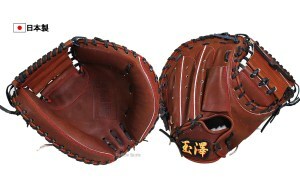 Attention to the players who are using the Tamazawa that have been named in the 2016 draft !! but has been a whopping successfully nominated all four people. It is not the acquaintance but was relieved ! 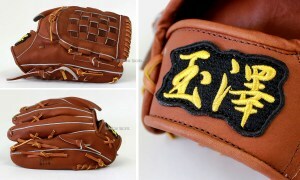 I can not wait future success !! 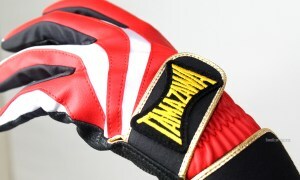 this time introduce the players are using the glove of Tamazawa (Tamazawa) !! 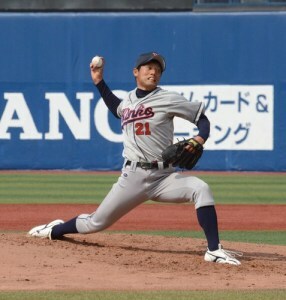 → Tokyo Yakult Swallows 6th nomination !! it is the owner of a unique career. you springing very sense of intimacy ! 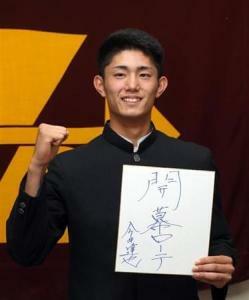 →Hanshin Tigers 7th nomination !! 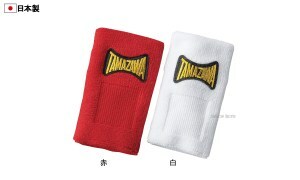 Also batting gloves and wristbands Tamazawa !! active in the professional stage, I do not so happy ! !